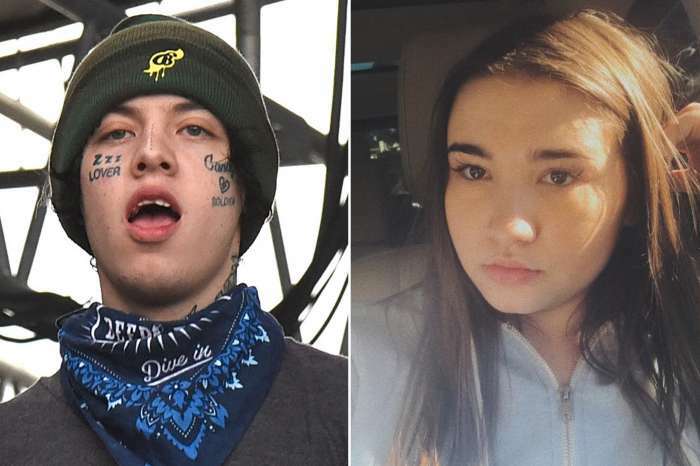 Lil’ Xan, the cloud-rap artist, spoke out on the death of his artistic compatriot, Mac Miller, following his death on Friday. During an appearence on Adam Grandmaison’s podcast, No Jumper, the pair talked about the sad news of Mac’s passing. 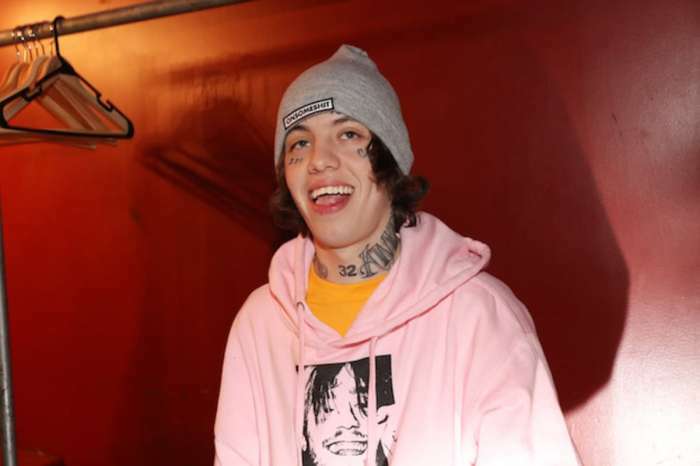 When they sat down on Saturday night to talk about the upsetting news, Xan admitted that it’s all “crazy” for him, because he has a hard time believing it. Xan said that he was “retiring after this contract,” for the sake of grief. According to the up-and-coming artist, the final time he saw Miller was at his last concert. On a couple of different occasions, the pair had hung out together. Before they parted ways, Mac said to him, “be safe,” and said it like he really meant it. Xan admitted that his last words to him were particularly shocking, just because he seemed to genuinely care about him, and the juxtaposition between his compassion and how he died is truly upsetting. Xan admitted that it’s very difficult to live a clean lifestyle when you’re on tour. 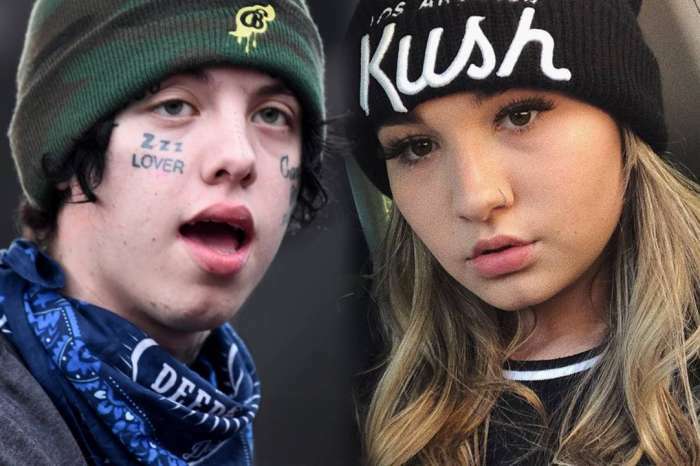 Previously, Lil’ Xan and Noah Cyrus broke up, but during the same podcast, the rapper insinuated that the relationship was a fabrication on the part of the record label. Later on, the young rapper and Noah had a public fight on social media, which then led to their “breakup.” Nonetheless, it’s been a tough week for rap fans.